Are you looking to make a big change in your career? Are you sure? 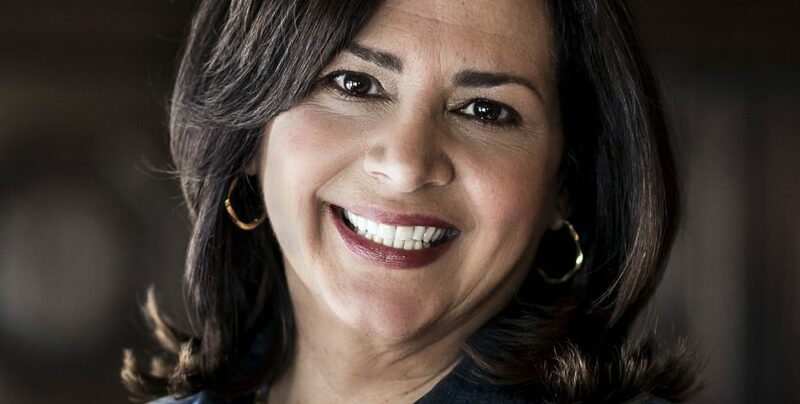 We had the distinct privilege of sitting down with Kathy Caprino, an international career and personal success coach, writer, speaker and leadership developer dedicated to the advancement of women worldwide. Kathy shares with us her vast expertise on this subject. It seems like the “fashion rules” of professional attire are becoming increasingly lax during recent years. 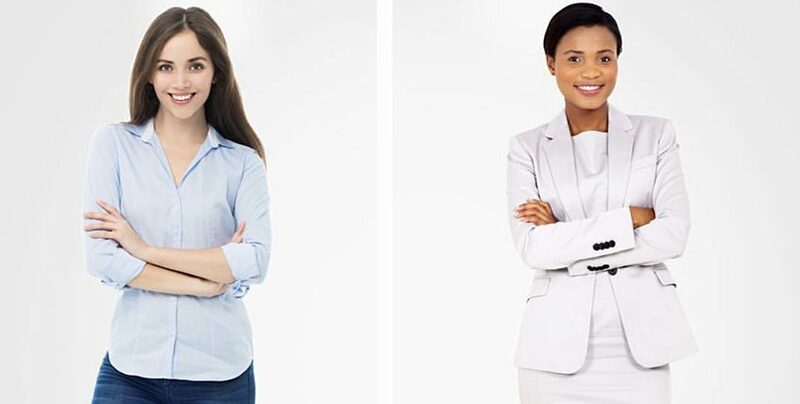 We have rounded up the experts to give us their two cents about interview fashion and how to best represent yourself during this crucial time when a business suit does not always seem like the obvious answer. Meet our expert panel: Linda Allen, the editor/owner of Ms. Career Girl, Lauren McGoodwin, Founder & CEO of Career Contessa, and Julia Erickson, Career Coach at My Right Fit Job and Amazon Best-selling Author. Can’t wait to hear what they have to say? Neither can we!